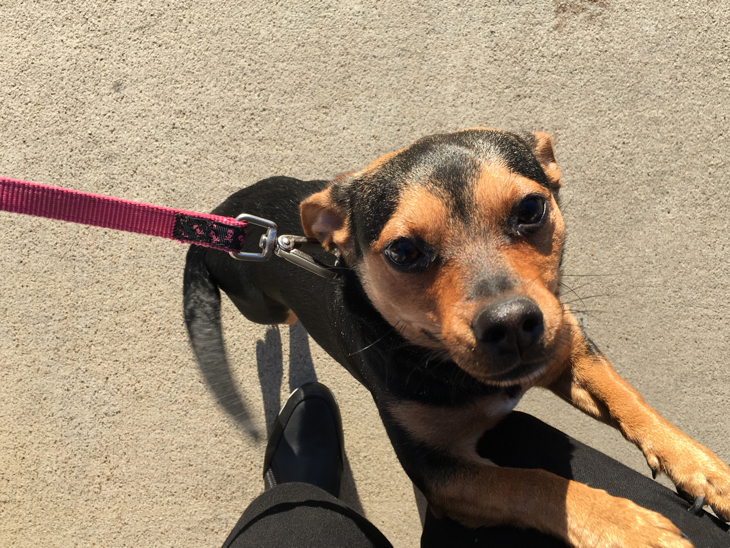 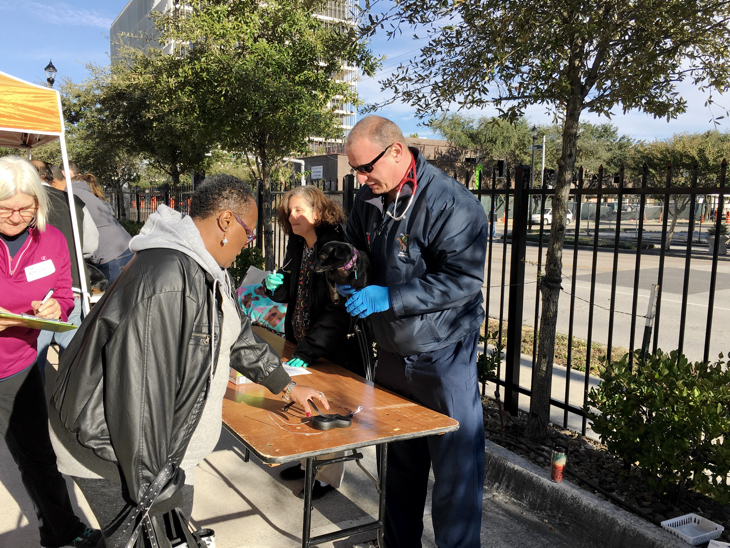 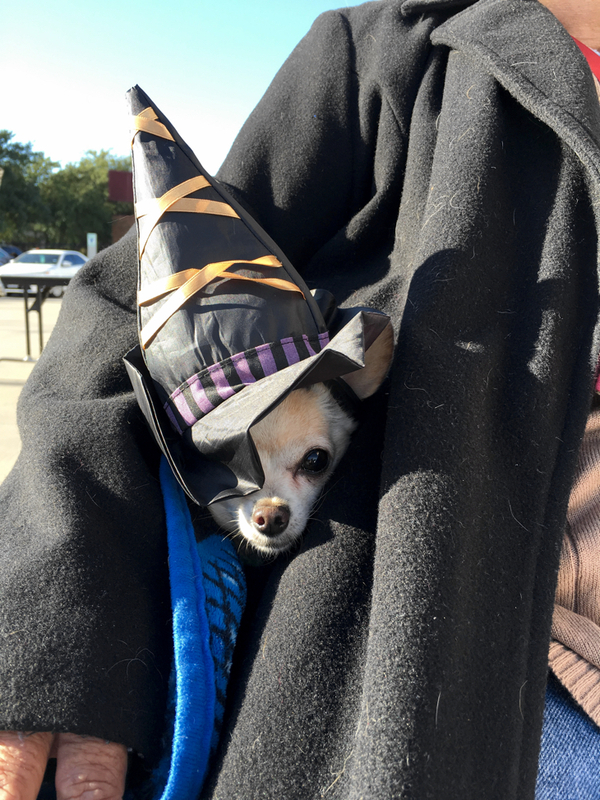 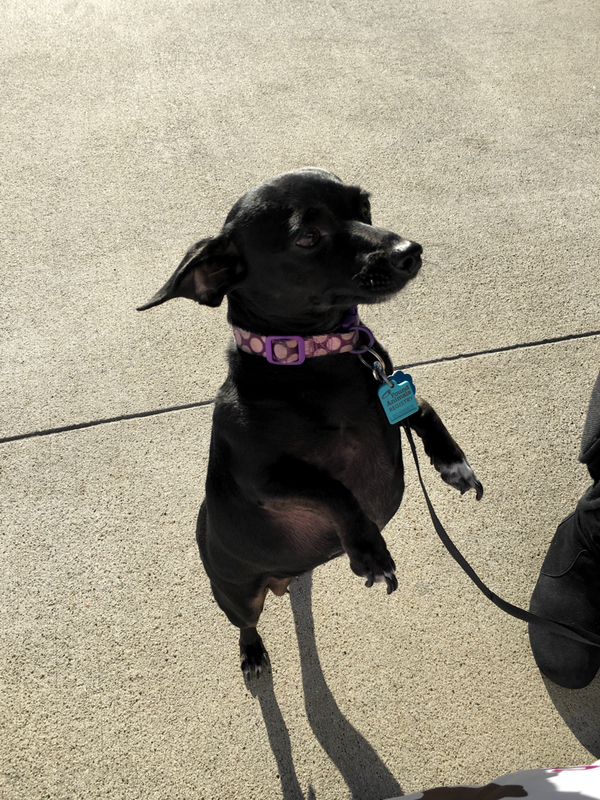 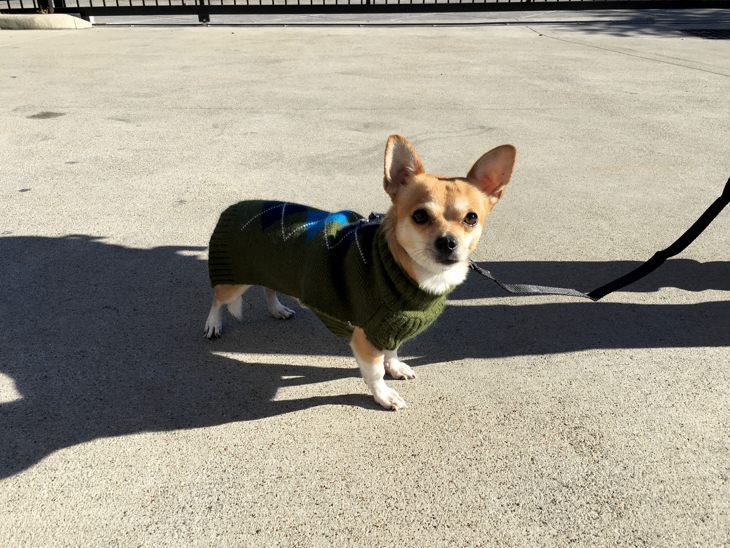 TVMF partnered with Interfaith Ministries for Greater Houston aniMeals for a one day pet fair to provide basic veterinary care to pets who belong to Meals on Wheels clients. 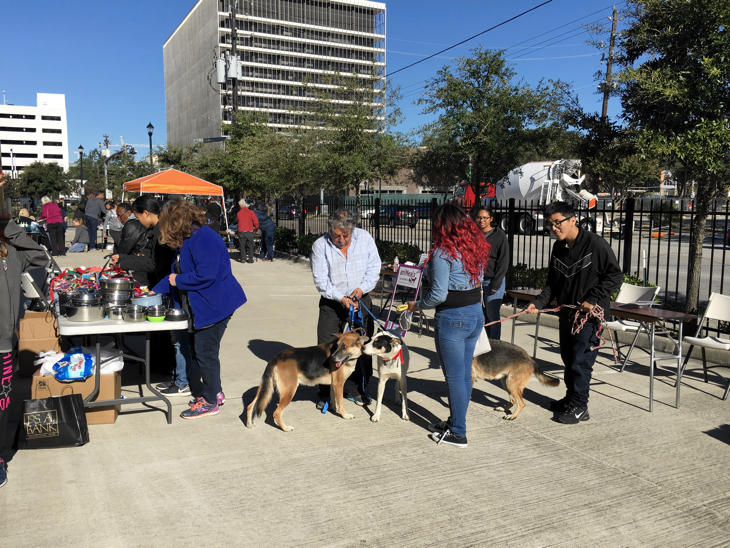 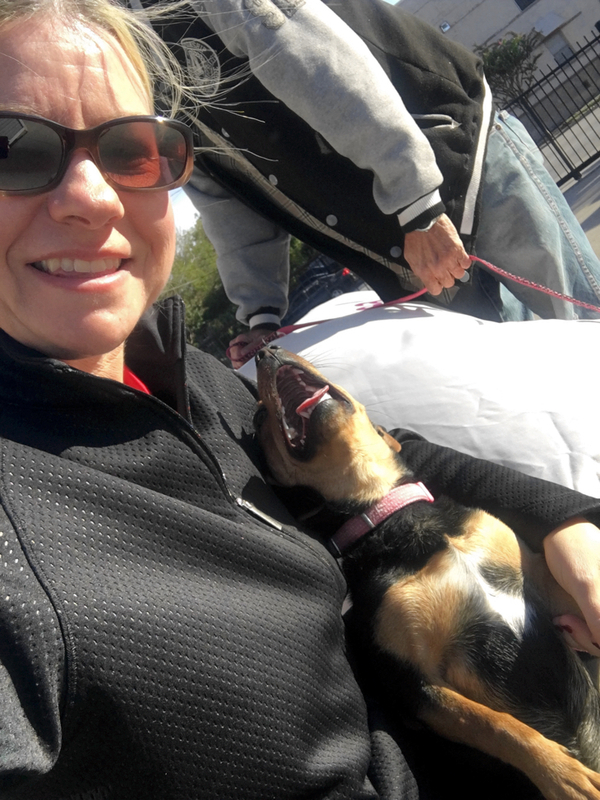 More than 100 dogs received vaccinations, nail trims and baths and went home with a new bed, leash, collar, flea and heartworm prevention! 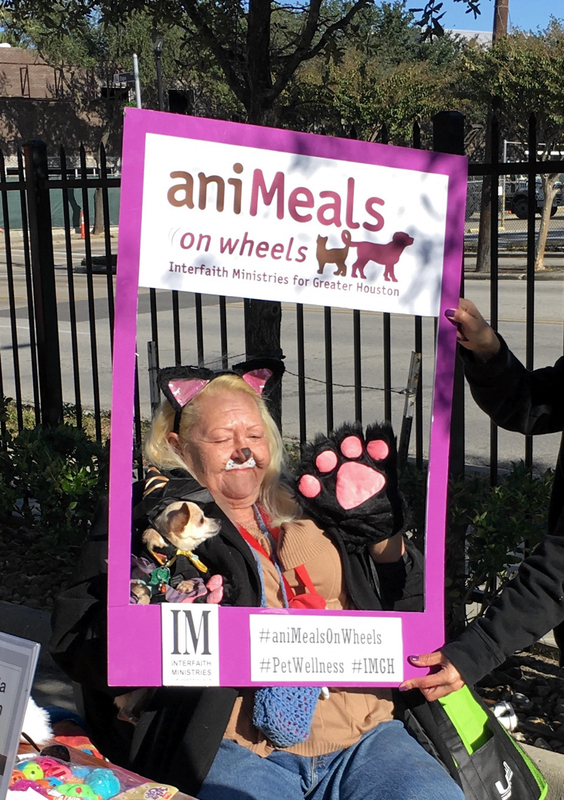 We are just so thrilled to be partnering with them to help provide veterinary care to pets belonging to their Meals on Wheels clients!